Don't miss this MUST WATCH exposé. ABC Four Corners has aired the results of ground-breaking investigations conducted by Animals Australia and our member group, Animal Liberation Queensland, into the greyhound racing industry. Discover more about the story: Making a Killing. 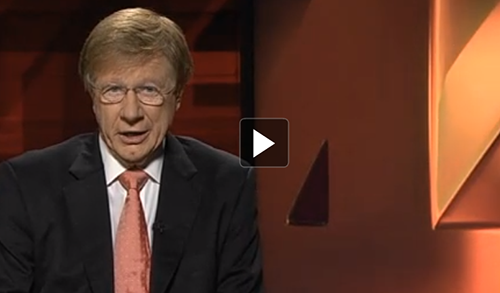 Watch on iView or the Four Corners website.